Workyard makes it easy to find the right roofer for any type of project including renovations, new homes, multi unit residential, high end residential, commercial and industrial. With regards to experience, our roofing tradies have anywhere from 1 to 25+ years of experience. 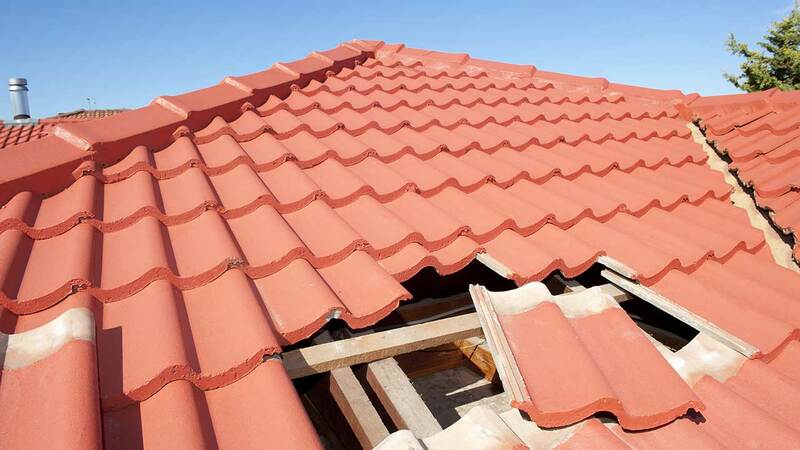 From metal roofs to slate roofs to gutter installations, roofers on Workyard consistently utilize the latest installation and repair techniques. When you hire a roofing subcontractor, you want to be sure that they will install a long-lasting roof that meets project specs while also finishing the job on time and within budget. Before hiring someone on Workyard, you can review their qualifications, past projects and reviews from other companies to ensure they’re a good match for your project. Whether you’re renovating a home or building an apartment complex, you can find qualified roofing companies on Workyard.